The rider has probably heard that they must go with the horses movement, be supple or perhaps that they must drive the horse forward with their seat. 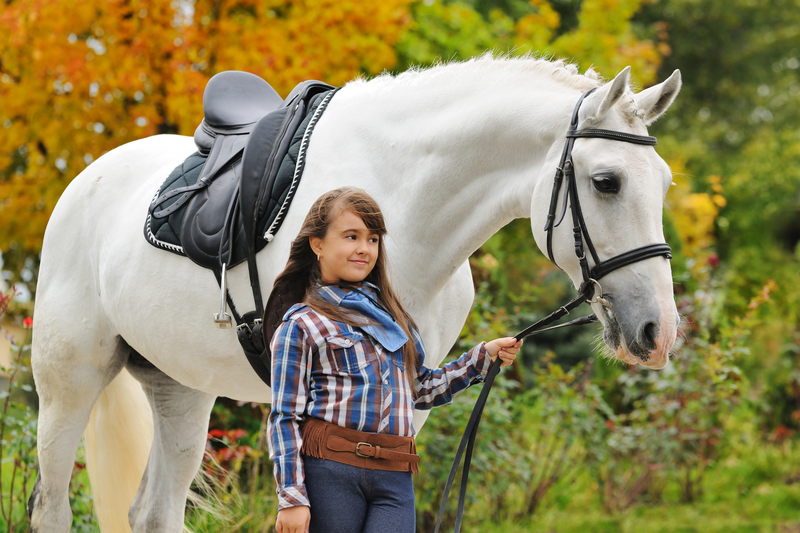 I often see riders attempting to encourage their horses forward by using their seat. Let’s take a step back and have a look at the likely consequence of shoving with the seat is. 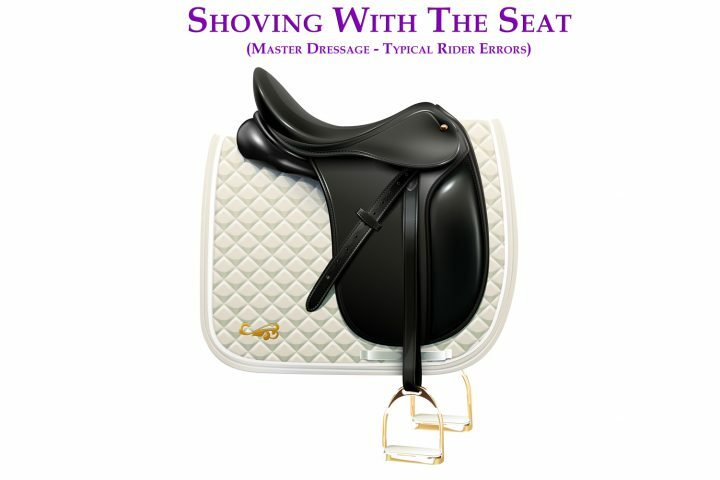 As we push our seat in the saddle, this is likely to increase the pressure downwards and forwards onto the saddle and therefore into the horses back. The horse will hollow its back and attempt to rush forwards and away from the uncomfortable pressure it finds there. In effect the rider has achieved the desired outcome of the horse speeding up. However other much less desirable outcomes occur. The horse hollows his back away from the riders seat, he lifts his head and neck up away from the riders contact, lengthens his underneath and speeds up by going faster with his forehand doing all the work. 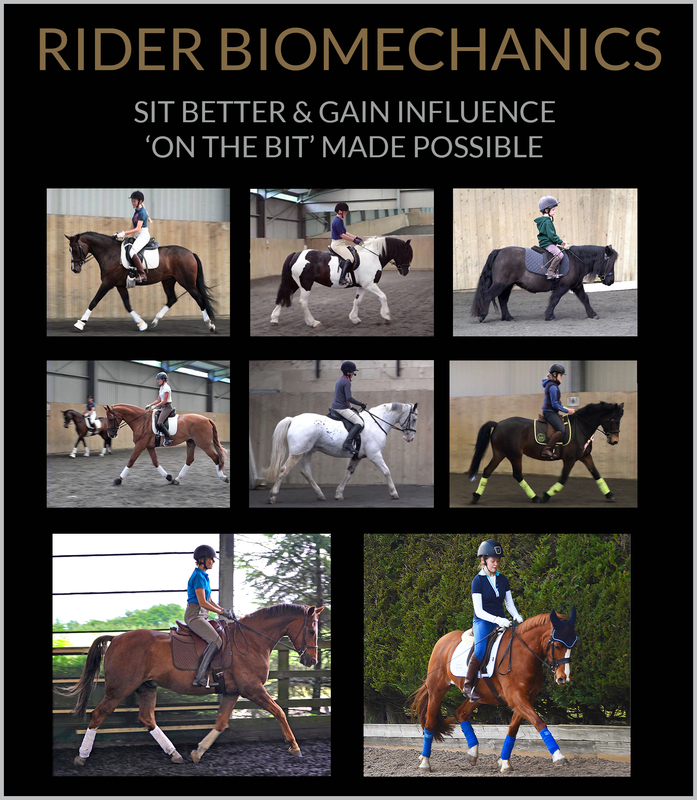 Check out our Rider Biomechanics course below where you will learn how to sit well and be effective. Although this rider is in rising trot she keeps her seat and tummy advancing towards her hands and her hands pushed forwards. 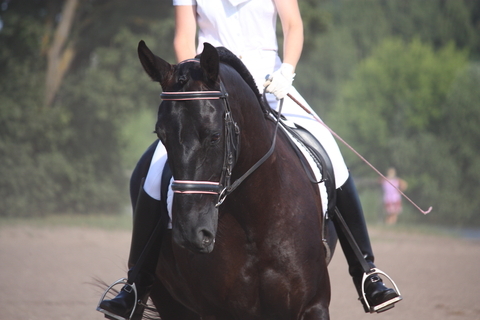 The terms ‘using the seat’ or ‘driving with the seat’ are the most misunderstood, but most used terms in dressage. They mean many things to different people and the vast majority of interpretations are erroneous. The riders seat should be still, as if the rider grows out of the top of the horse like a carousel pole. The is no shoving or pushing and the rider remains molded to the horses back. I often ask my pupils a trick question “Who is responsible for keeping the horse going forwards”. Inevitably they say “I am responsible”. However the truth is the exact opposite. It is the horse’s responsibility to keep doing what you last told it to do. 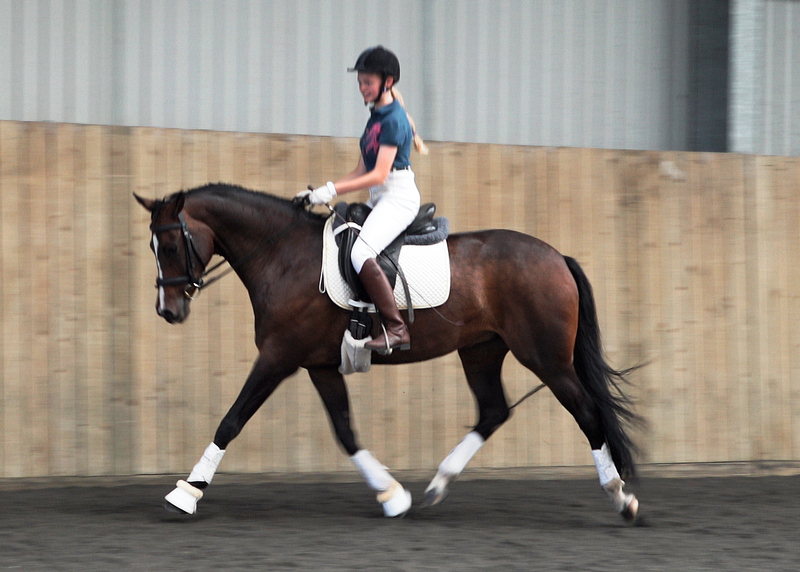 If you ask your horse to move forwards, it should keep doing so without constant reminding. 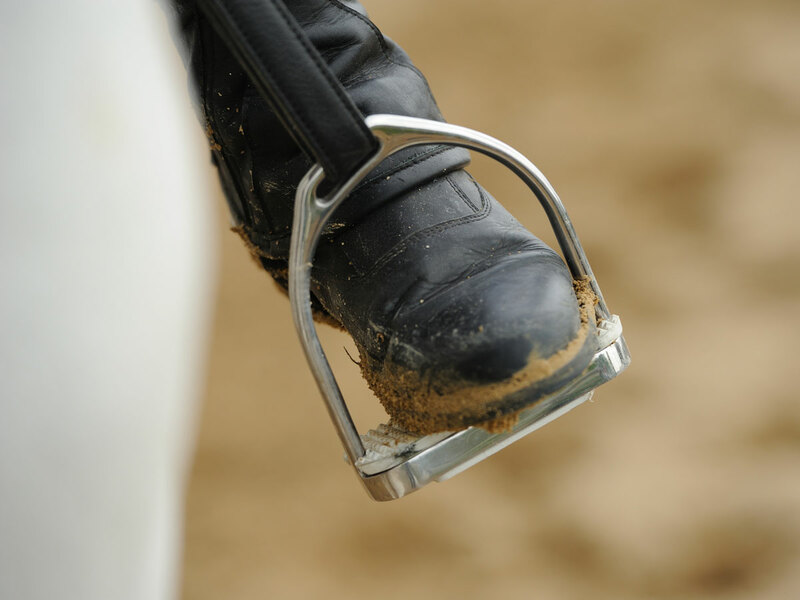 The leg asks the horse to move forwards, not the seat, the seat allows this to happen. The more you shove, the more you move, the more you wiggle and jiggle around the harder it is for a horse to distinguish an aid from noise. Watch some of the elite riders like Carl and Charlotte and notice how little noise to signal you see! Scroll down to find out about our Rider Biomechanics course which teaches you how to sit better and ride more effectively. 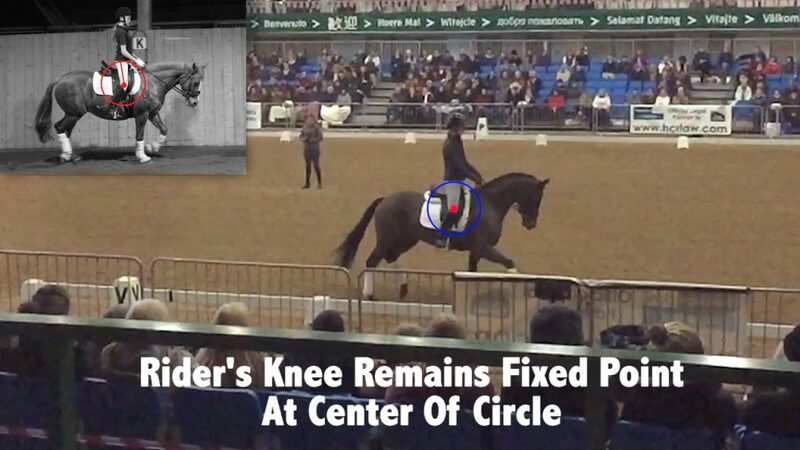 RIDER BIOMECHANICS - COMPLETE COURSE AVAILABLE NOW! 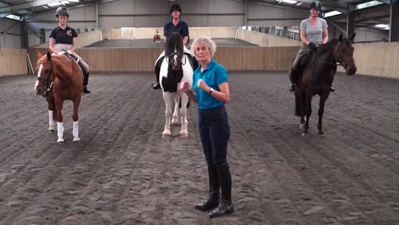 "Find the answer to On The Bit & Beginning Lateral Work with Mary Wanless BHSI BSc"
6 1hr lectures plus a bonus lecture recorded in our indoor arenas using real riders and horses accessible as soon as you join membership! In these lectures we demonstrate how an understanding of the Fascial Net and Rider Biomechanics can influence the shape of the horse's back and cause them to move into 'The Seeking Reflexes', also known as 'On the Bit'. 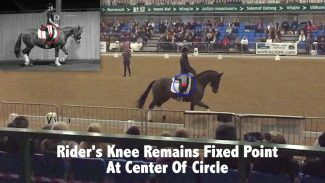 With focus on stability, tone and core you will learn how to sit better, be less affected by the horse's contortions and begin to shape the horse correctly through good rider biomechanics. Sign up in the next 48hrs and get a free digital copy of the book 'Master Dressage - The Basics', access to lesson one from the 2016 'On The Bit' course and 3 other videos!